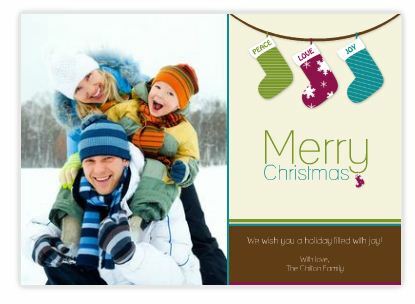 Fireflies and Jellybeans: Mixbook... A great photo gift website! I am excited to introduce you to MixBook! 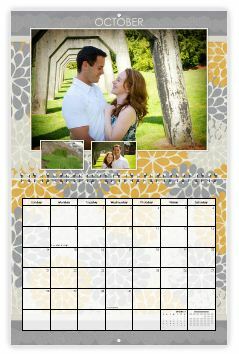 Mixbook is the easy and fun way to make completely customizable photo books, cards, and calendars on the web. With Mixbook, you aren’t limited to static pre-designed templates , their powerful design software gives you the freedom to lay out and design your creations to your heart’s content. 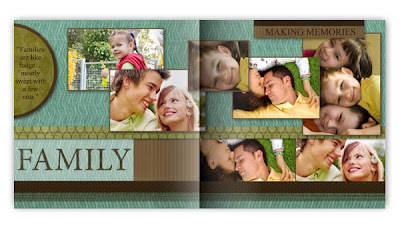 Mix book has several different themes to create your photo books... all of them very modern and clean. It gives you a great starting off point to personalize your book. Mixbook also has great photo cards... perfect for the holidays! Need a great Christmas gift? 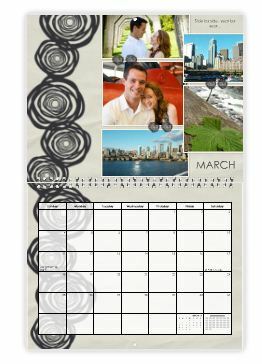 Make a photo calendar! They have lots of fun layouts to choose from! I really want to make one for my self too! Thanks for the introduction to Mixbook. I like the idea of having more freedom in the design. I'll check them out.